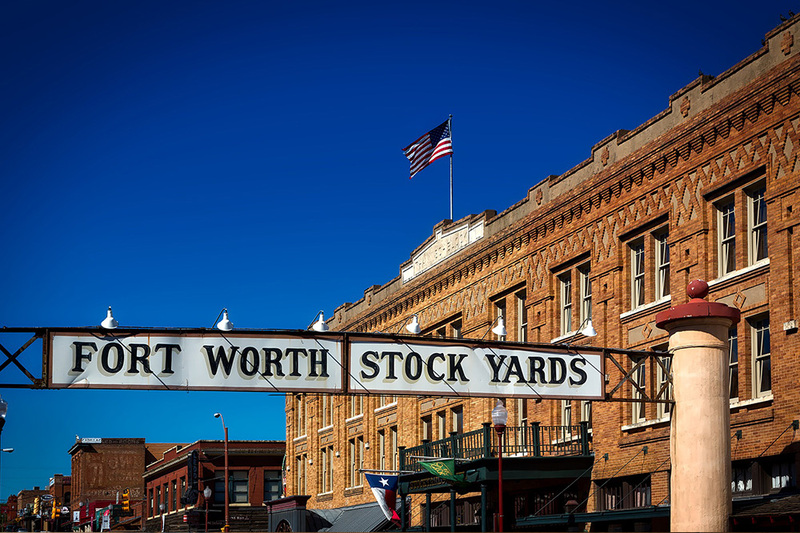 So so much to do in Fort Worth! Just to list a few...Fort Worth Zoo, Forest Park Miniature Railroad train 5-mile trip. There's "Sundance Square" in Downtown Fort Worth, shopping, theatre, live music, dancing, concerts and walkable shopping.